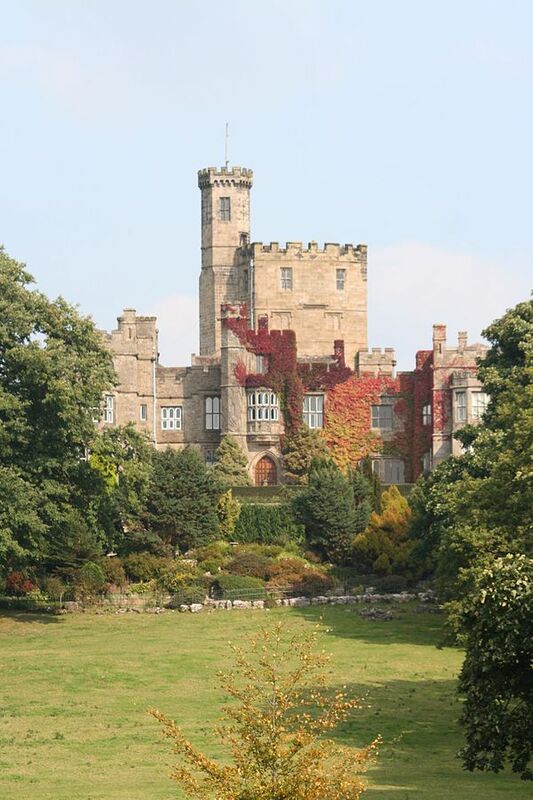 Notes: Hornby Castle is a country house, developed from a medieval castle, standing to the east of the village of Hornby in the Lune Valley, Lancashire, England. It occupies a position overlooking the village in a curve of the River Wenning. The house is recorded in the National Heritage List for England as a designated Grade I listed building. Hornby Castle is privately owned. The gardens are opened for special events on advertised dates.